A funny and heart-warming love letter to childhood, family and growing up. 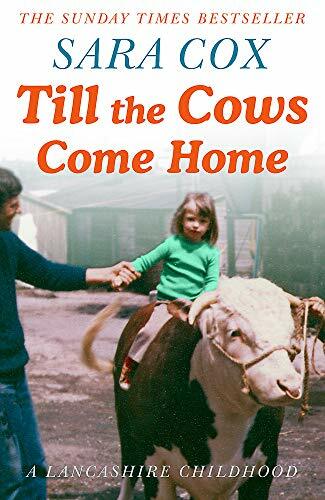 Till the Cows Come Home is DJ and TV presenter Sara Cox's wonderfully written, funny coming of age memoir of growing up in 1980s Lancashire. A wonderfully written, funny coming of age memoir of growing up in 1980s Lancashire, by best loved DJ and broadcaster Sara Cox.